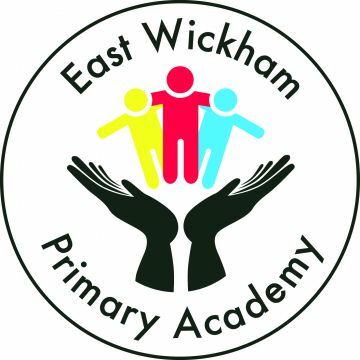 East Wickham Primary Academy is a three-form entry school for 3-11 years old with over 600 pupils based in Welling, Kent. We have over 600 children in the main school divided in to 21 classes, with the Nursery classes taking 26 children in both the morning and afternoon. East Wickham is a large, successful Primary Academy, with a warm, caring atmosphere situated on a large green site. We cover the whole of the primary and foundation stage curriculum, and offer a wide range of enrichment activities.